RCMP have arrested a 51-year-old man who allegedly stole 70 truck batteries in North Vancouver. 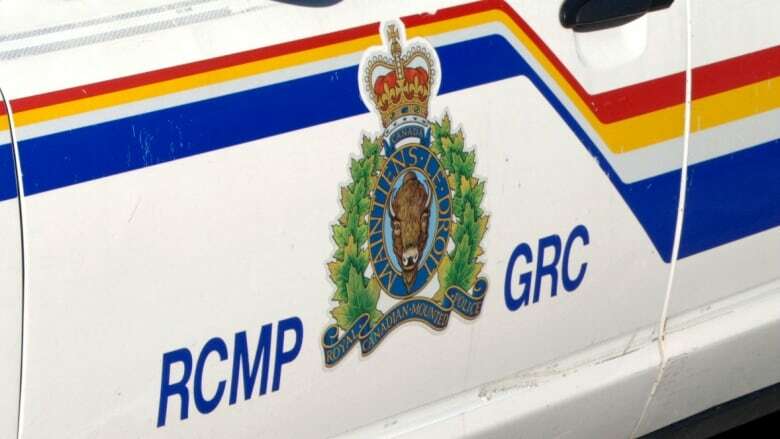 RCMP allege that the Surrey, B.C., man stole the batteries from commercial trucks parked in various industrial locations in August. About $17,500 worth of batteries were stolen, police say, with each battery worth $250. North Vancouver RCMP say they arrested the man on Sept. 7 after obtaining video evidence from one of the victims. Police seized the man's vehicle, which was used in the thefts. Theft charges are being forwarded to the B.C. Prosecution Service. The man has been released on a promise to appear and under conditions not to go to North Vancouver. He's set to appear in court Nov. 14.